Wednesday to Sunday, 10 a.m. to 4 p.m.
Every day, 9 a.m. to 6 p.m.
An essential stop for anyone who wants to discover the true nature of the Saguenay-Lac-Saint-Jean region. The Pulperie de Chicoutimi now houses a regional museum with seven art, history and ethnology exhibitions telling the story of local people and the challenges they have overcome, along with cultural and educational activities and an updated interpretation tour. Take a tour of painter Arthur Villeneuve’s house, relocated to the museum, and view its astonishing frescoes. 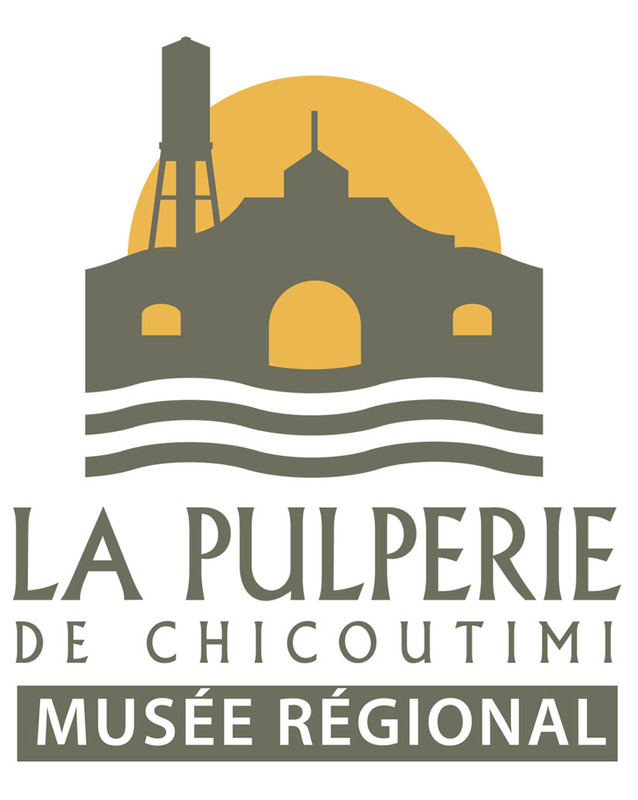 The Pulperie de Chicoutimi is a truly magnificent site and museum!